HomeNew CarsAudi CarsAudi RS7Audi RS7 FAQsWhat is the power of Audi RS7? What is the power of Audi RS7? 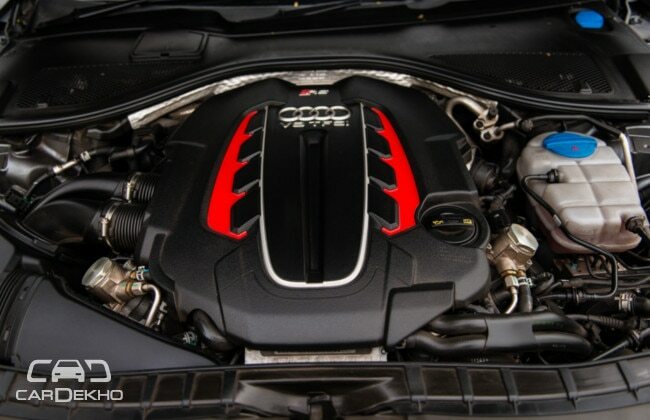 The power output of Audi RS7 is 560 Bhp that comes between 5,700 to 6,600 rpm while it generates 700 Nm of torque, available from 1,750 to 5,550 rpm.